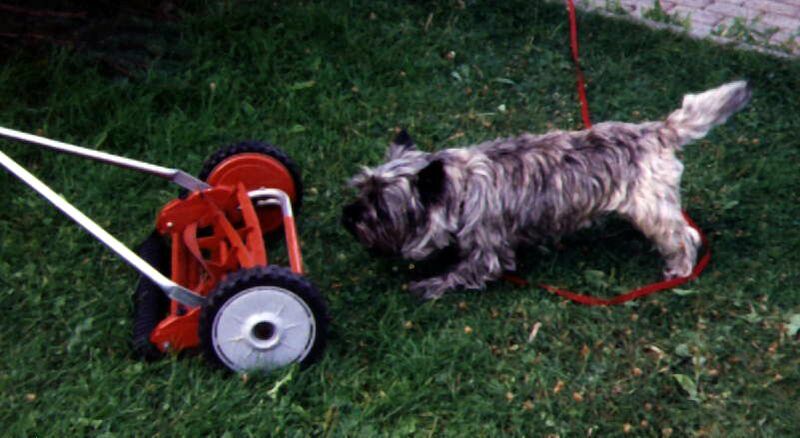 Here are some pics of the family cairn terrier, the Reverend Dølle Dog. We just called him Dølle [dull-eh] for short. 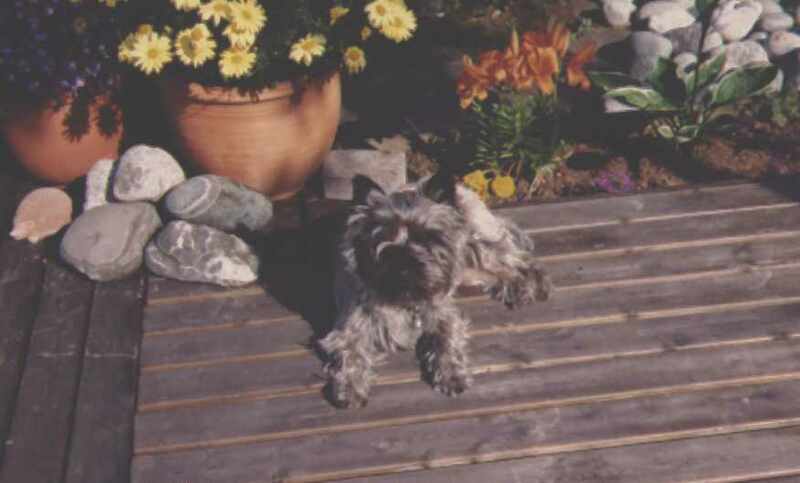 He was named after a parody on Donald Duck called Dølle Duck. It was the P-litter, so we had to name him something starting with P. "Pastor", norwegian for vicar, did. He died in early 2007 of old age, at 14.